The Minister of communications and mass communications of the Russian Federation Nikolai Nikiforov recently made a rather strange statement: at the meeting with the representative of Apple official has asked the Corporation from Cupertino to open the source code of iOS and OS X for Russian experts on information security. Then Apple did not respond to the statement by the Minister. This time Nikiforov said the news Agency ITAR-TASS he did not rule out tougher inspections of imported iPhones in Russia as Apple restricts regional mobile operators in LTE support. According to the Minister, the company is forcing them to undergo a “strange procedure”, before opening access to 4G on the Apple smartphones. 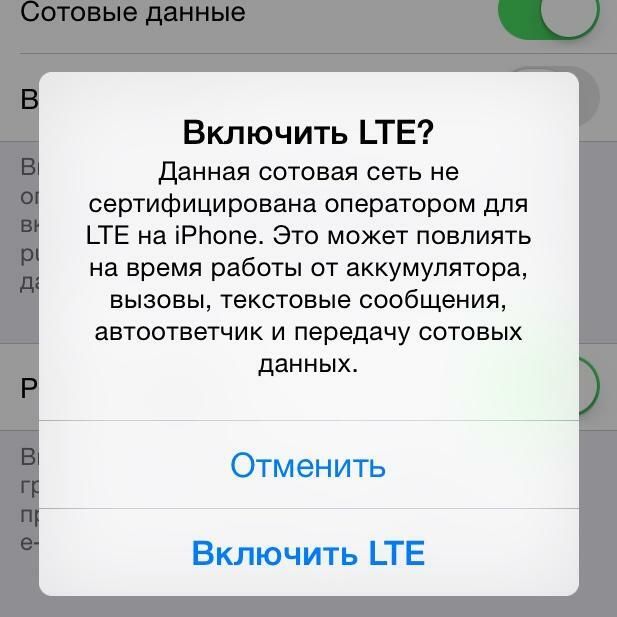 Apple manually prescribes the LTE network of each operator. Russian “big three” barely “connected”. Other — not allowed, — wrote the Minister in the microblogging service Twitter. 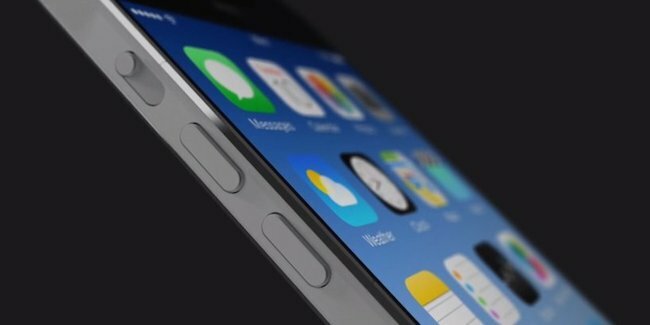 Nikiforov also said that if Apple does not listen to his words, the Ministry of communications will be subjected to rigid inspections of imported to Russia iPhone. In the future, the Agency may even lobby for the ban importation of “Apple” smartphones. However, users note that Apple no longer prevents other operators and enables LTE on the iPhone to work non-certified for these purposes, the cellular network. The Nikolai Nikiforov, in turn, is an avid user of the iPhone. He uses it for writing messages on Twitter and rarely parted with him even at the meetings of the Ministry. So it is not clear what is connected with such an aggressive stance against Apple. Perhaps the actions of the Minister are related to the fact that the last time he actively promotes Russian software and encourages everyone to use only domestic products. Until a complete ban of the iPhone will probably still will not come, but to fray the nerves Apple Russian legislators even as they can. That only is the recent law, under which the company must store the data of Russians in Russia. In case of default in Russia can turn off iCloud and App Store.